Xavi Herrero (Barcelona, 1979) is a freelance photojournalist. 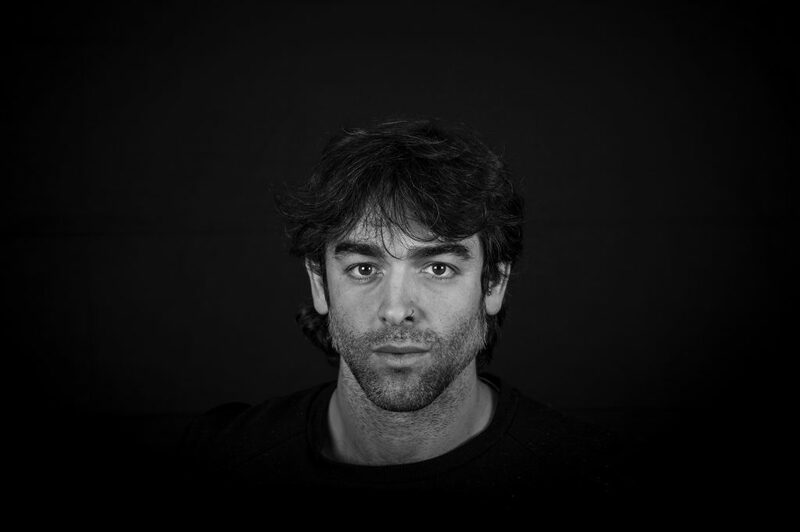 In 2010 he completed a postgraduate course in Photojournalism at the UAB (Universitat Autònoma de Barcelona) and in 2018 he studied a postgraduate course in Communication of Conflicts and Peace at the UAB. His work covers social issues such as migration, human rights, gender and politics. His reports have been published in El Periódico de Cataluña, Planeta Futuro, CTXT, ElDiario.es, Diari Ara, Crític, The Objective, Altaïr, FronteraD and Panenka. His work «Shameful Island» wich explains the refugee crisis wich started in 2015, have been exhibited in galleries, universities and town halls all over Catalonia. For him, photography is a fundamental tool for raising awareness of injustice.